Redwood Montessori Nursery believe that children are capable of learning more in the first five years of their life than at any other time. Unless children are offered the opportunity to learn during this period, they will never reach their full potential. 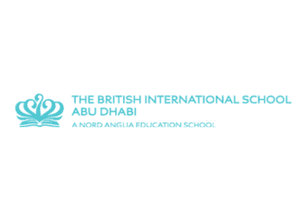 They aim to provide that opportunity by offering children the chance to develop in a cutting-edge, yet nurturing environment and learn from an innovative curriculum. At Redwood, the professional staff take great pride in adopting the Montessori philosophy and approach to learning. The Montessori philosophy is an educational approach developed by Italian physician and educator Maria Montessori, and characterized by an emphasis on independence, freedom within limits, and respect for a child’s natural psychological, physical, and social development. With indoor and outdoor areas enriched by a Feng Shui Master to ensure a positive flow of energy at our nursery, the carefully planned, stimulating environment will help children develop an outstanding base for creative learning while nourishing their imagination, health and encourage a harmonious atmosphere while being safe and secure. Using learning materials specifically focused around the Montessori philosophy, they have been designed to provide a wide variety of learning experiences geared to the developmental needs of children at each learning stage. The learning involved in handling, manipulating and working with these materials is both appealing and interesting for young children. Focused around engaging a child in well-structured tasks and exploratory activities, they experience deep inner satisfaction which leaves him or her with an overall positive attitude. At Redwood Montessori Nursery in Abu Dhabi, recognizing and rewarding a child’s efforts and progress in their work is something that they put great emphasis on. The whole team share the joy in displaying pieces of children’s work which they are proud of or have worked extremely hard at, reflecting their growing talents & achievements each month. It shows children the value of their hard work, which helps and encourages the growth of strong self-esteem and confidence needed for children to take on new challenges and adventures. 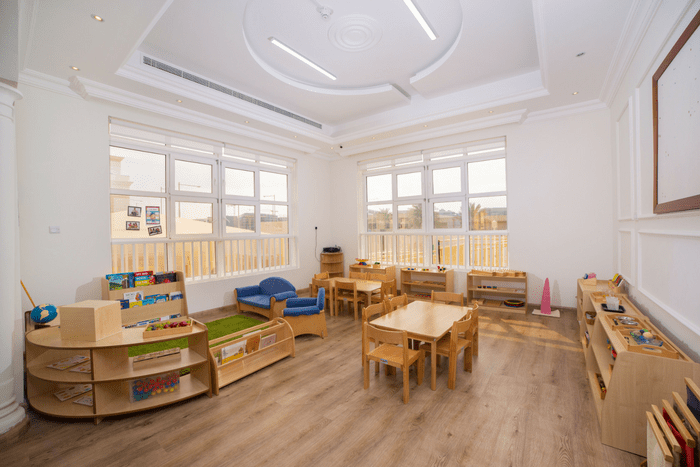 Redwood Montessori Nursery in Abu Dhabi fosters essential skills for the 21st century, focusing on core knowledge and the richest learning experience possible for children. Redwood nurseries are a group of private, purpose-built Montessori nurseries in Abu Dhabi – the first of its kind in the region and is among the best nurseries in Abu Dhabi. It inspires children to be self-motivated, independent and lifelong learners.